We have discussed a lot about the variety of chicken breeds, one of the most crucial parts of our page are the weekly articles about the Pros & Cons concerning a particular chicken breed. For this article we decided to focus on one thing, the outside look of the chicken. 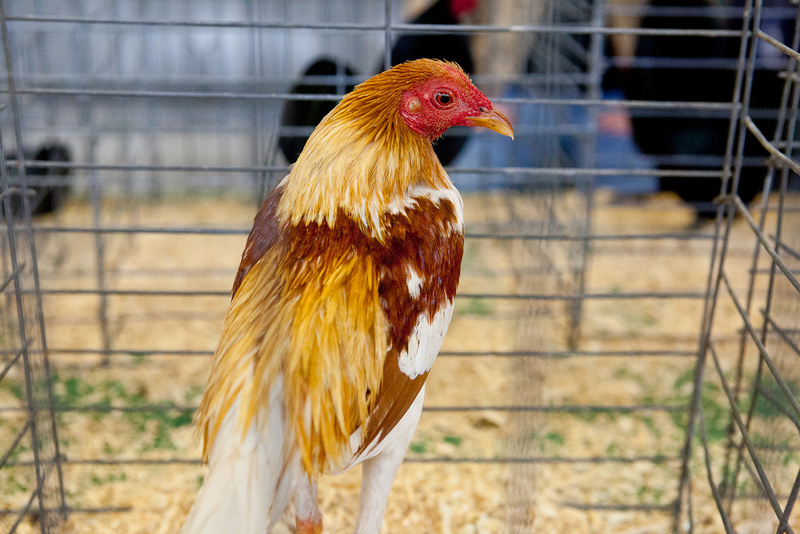 The color scheme or the feather set-up those breeds that have something that makes them quite different from other breeds. We set up this list based on our own opinions and research concerning these breeds and we hope you enjoy it. 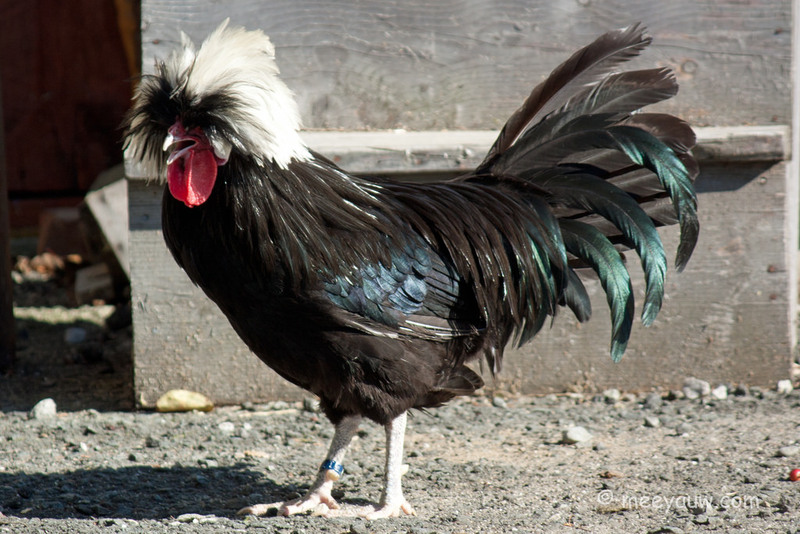 This breed is a mixture of generations of cockfighting breeds from the U.K. These chickens are bad for meat and as an egg provider therefore they are bred only for shows. These are very “thin” chickens and that is something bad because it makes winters very uncomfortable for this breed. Guess why the name? For the obvious reasons and that are their featherless vent and neck, and their Transylvanian origins. The way these chicken look many chicken keepers have the wrong opinion about them being a cross-species between ducks and chickens. What makes this breed be under the modern game chickens is the fact that they are good both for meat and egg production. They are available in a variety of colors such as black, blue, white, buff and more. 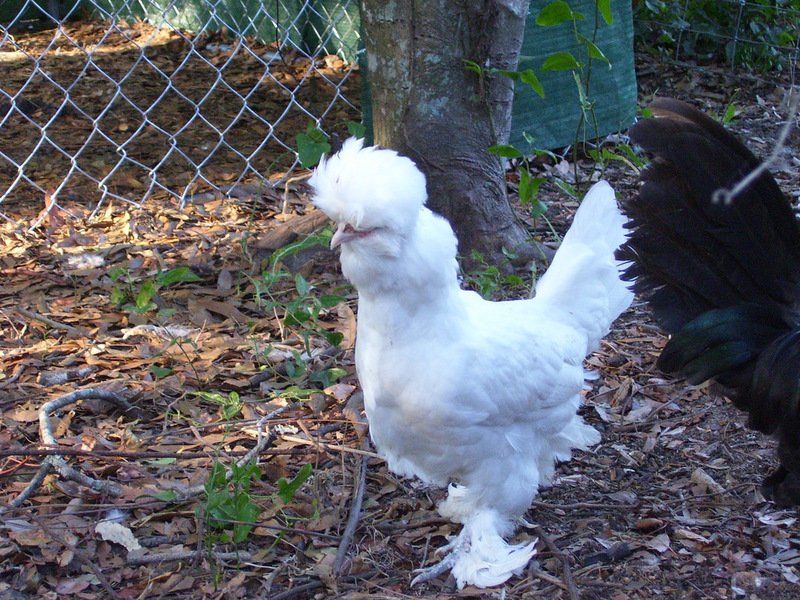 The Sultan chickens have a turban-like feather set up and they are very rare. As for the name its origins come from Turkey where they were called – in translation for Turkish – “The Sultans Fowl”. Like the Silkie chickens this breed also has five toes which is very rare. 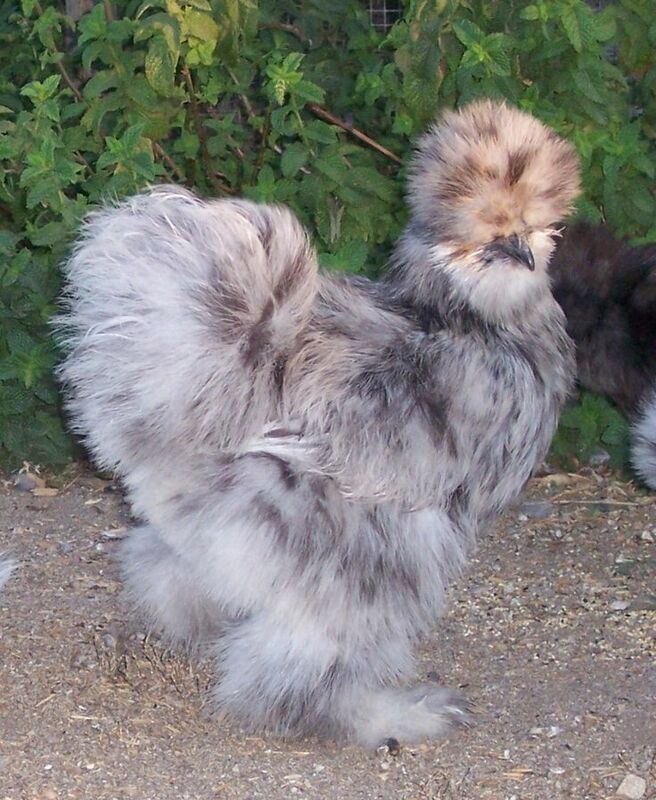 Other than that and the feathered feet what makes this breed similar to the Silkie chickens is the fact that they are most commonly kept in their white color. 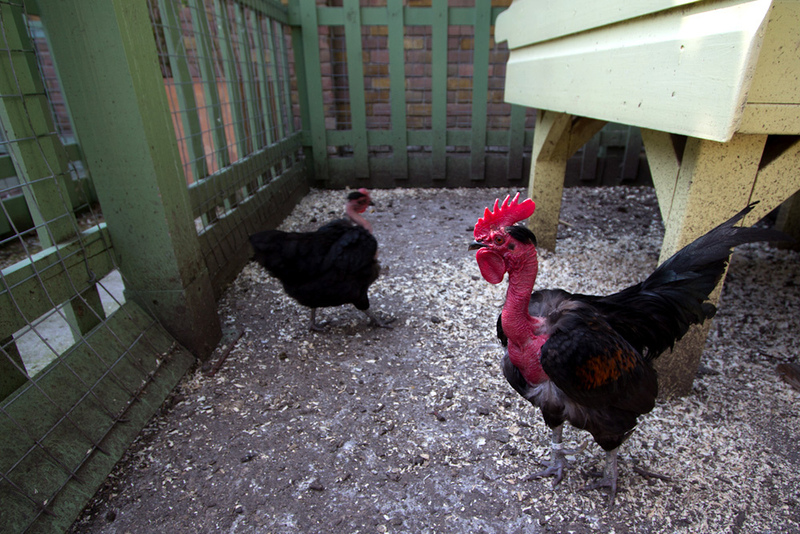 However, the Sultan chickens are available not only in white but black and blue also. 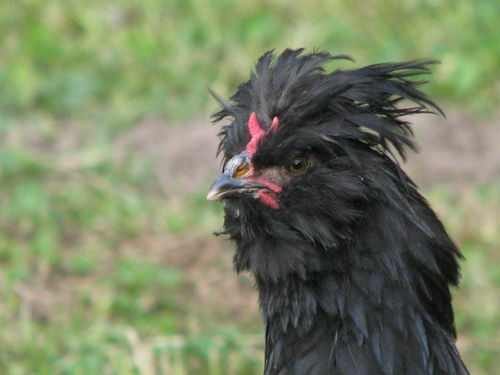 The Araucana, otherwise called the South American Rumpless, is a type of chicken coming from Chile. Other than its bizarre look, the breed is known for laying blue eggs! This peculiar shading is potentially the consequence of a DNA retrovirus that showed up at some point in time amid taming. This little measured breed is rump-less and tufted. Colors they are available im can be dark, dark red, brilliant duckwing, silver duckwing and white. Araucanas are not common, mostly because of them being hard to breed in light of the fact that a high rate of the chicks die in their shells. 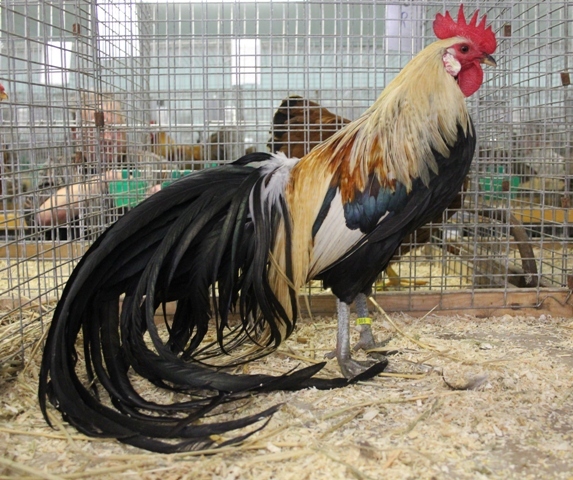 The Phoenix is one of numerous breeds that came about because of European particular rearing of the Onagadori, from which this breed acquired its long, lovely tail. They can change in shading and might be gold, dark, and silver. The breed is not appropriate for cool atmospheres, and like the Onagadori is renowned for its long tail. Strangely, they shed each other year, not at all like most breeds that shed each year. 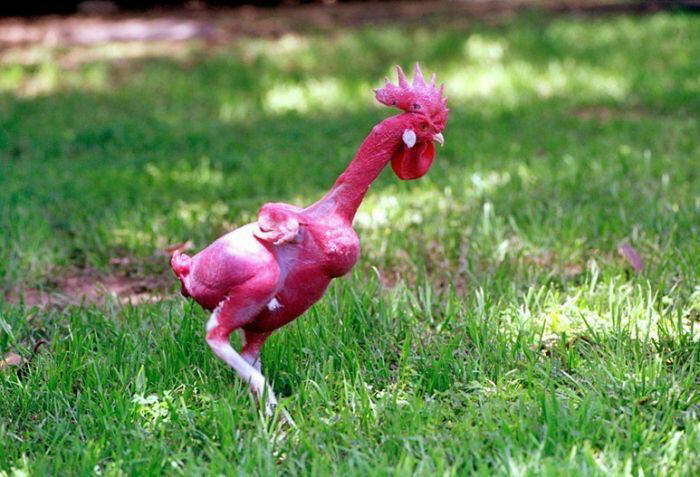 These unusual chickens are one of the most established French chicken breeds and are generally raised for poultry show. These are an uncommon type of chicken coming from France, named after the town of Crèvecœur in Normandy. Crevecoeurs have a consistently dark plumage, a V-formed brush and large peaks, comparable in this last to the Polish breed (which comes in next). They don’t get enormous and don’t lay eggs as often as possible as most different breeds. The Polish (now and then called the Poland) is an European breed, conceivably starting from Netherlands, where the most established records of these winged animals are followed. 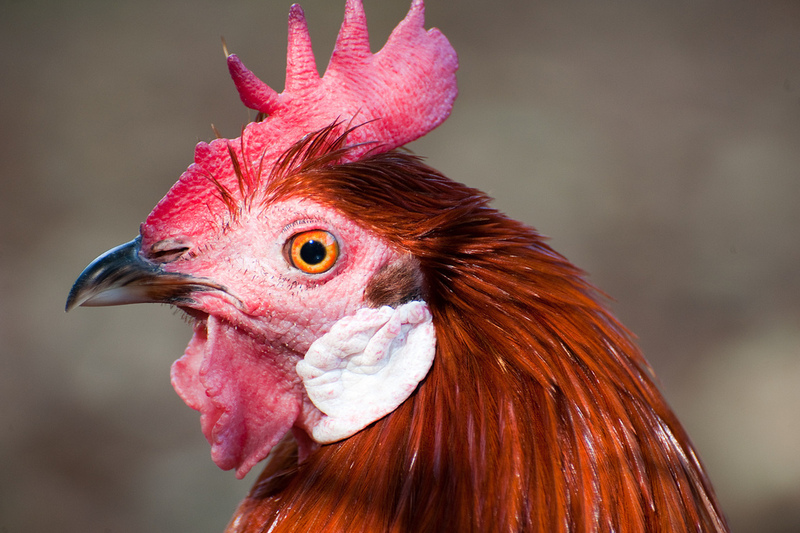 This unusual breed is effectively recognized by the fine peak that both hens and roosters sport on their heads. There are whiskery, non-hairy and frizzle assortments of hues. The feathered peaks can blind them, making them prone to predators, which as we all know is not good for the chickens and their keepers. The breed was made in light of simply business use. They do not have feathers so much less protein, calcium and other nutritious materials are needed in order for them to grow, which makes the growing process much faster. As we said this breed is bred only of commercial use and what makes them even more special they are bred in order to be eco-friendly. 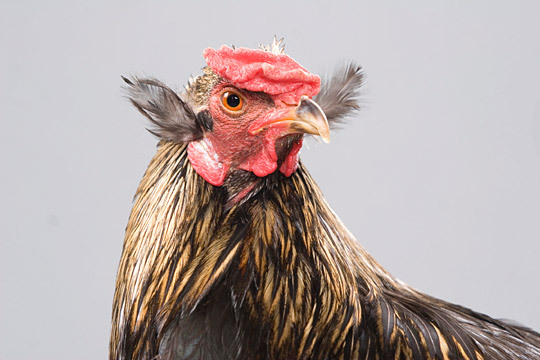 We apologize to every Onagadori chickens enthusiast but we had to give number 1 to another breed that we all love and care for. With this said, Onagadori is a breed coming from the Kōchi Prefecture of Japan. They are available in an variety of colors, Black Breasted Red, Black Breasted Silver, Black Breasted Golden and White. The leg shading is willow operating at a profit breasted varieties and yellow or white in the White. The roosters have an exceptional tail quills achieve lengths running from 12-27 ft, when kept clean and in great condition. In case you’re searching for a simple chicken then this breed isn’t for you. Simply thing of keeping their tails clean! Due to their availability and usefulness we decided to put the Silkies on the first place. These chickens are named after their cushioned, silk-like plumage. Notwithstanding their puffy plumage, the breed has a few other abnormal qualities, for example, dark skin and bones, blue ear cartilage, and five toes on every foot, as opposed to most breeds that lone have four. The definite origins of these abnormal chickens remain to a great extent a secret, however the most plausible starting point is antiquated China. They arrive in an assortment of hues, including dark, blue, buff, dim, partridge and white. They are resigned creatures, with a quiet and amicable character, making them ideal for pets. Previous Article Does A Chicken’s Leg Color Really Indicate Egg Color? Next Article Why Keeping Roosters Can Be A Bad Idea?